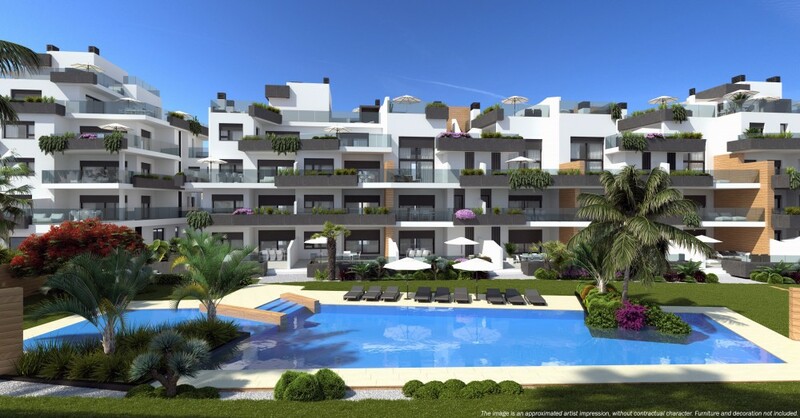 Brand New 3 Bed Apartment With Sea Views on Fantastic Private Complex With Communal Pool, Tropical Gardens, Heated Indoor Pool, Gym and Sauna. We have received your request regarding the property reference: VMN TRV MUNA AP 1F 3B. One of our agents will contact you as soon as possible.